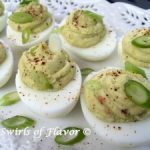 Guacamole Deviled Eggs are filled with creamy avocado deliciousness! 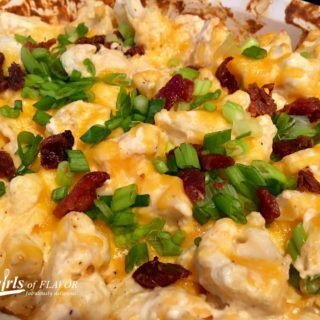 Deviled eggs take on a southwestern flavor in this twist on the traditional classic spring time recipe. 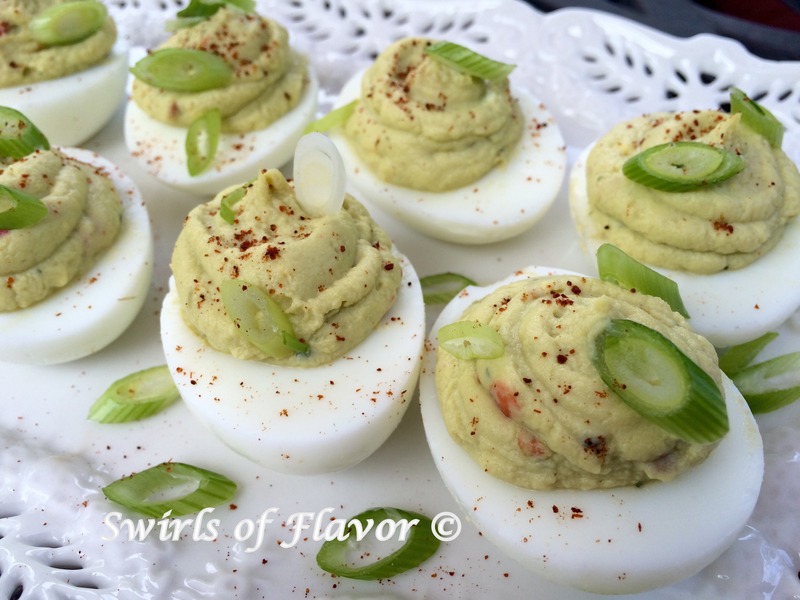 With just 5 ingredients, deviled eggs just rose to a new level of deliciousness and easiness! Deviled eggs. 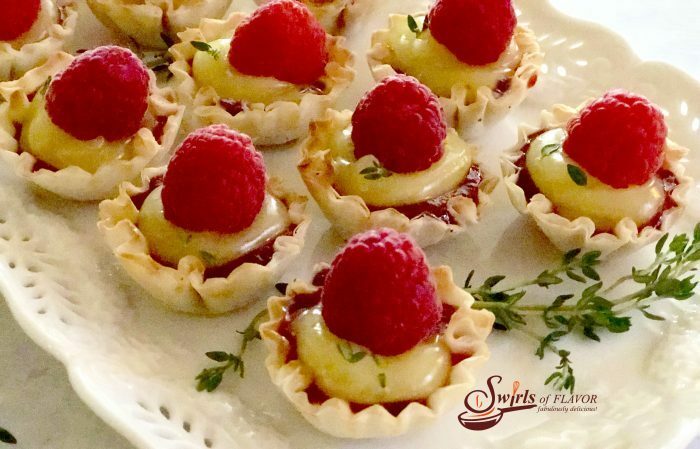 An ever popular party and picnic food throughout the years. The long history of the deviled egg includes classic deviled eggs and deviled eggs filled with a wide variety of flavors. And now, with Sabra‘s Veggie Fusions, deviled eggs just rose to a new level of deliciousness and easiness! 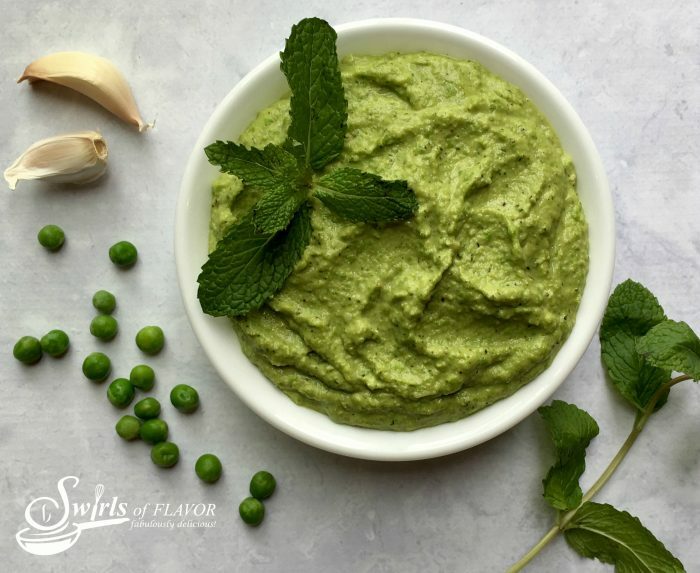 Sabra’s latest innovation in fresh dips and spreads is a packaged guacamole that is a blend of fresh, ripe Haas avocados with lots of crisp colorful and nutritious vegetables picked at the height of ripeness, adding antioxidants, fiber and vitamins. 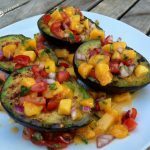 Available in three flavor varieties, Garden Vegetable, South Western and Mango Lime, they contain 30% less fat than leading guacamoles and can be found in the deli section of grocery stores and supermarkets nationwide. 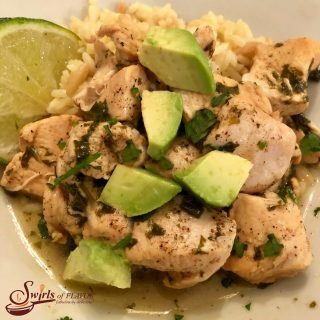 The flavors are bursting with fresh flavors with the perfect amount of seasonings. 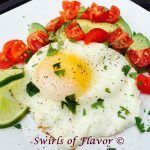 I combined Sabra’s Veggie Fusions South Western flavor with egg yolks and a hint of sour cream for a flavorful and creamy deviled egg filling! Disclosure: I received Sabra’s Veggie Fusions samples for purposes of reviewing and as products to feature on my blog. All opinions are my own and the recipe is original. The concept of the deviled egg dates as far back as Ancient Rome. However, the official name “deviled egg” has only been around since the 1700’s. According to Wikipedia, deviled eggs have many names. They are also known as stuffed eggs, Russian eggs, or dressed eggs. Deviled eggs are hard-boiled eggs that have been shelled. The eggs are then cut in half and the yolks are removed. The yolks are combined with other ingredients such as mayonnaise and mustard and the cavities of the eggs are filled with this creamy mixture. 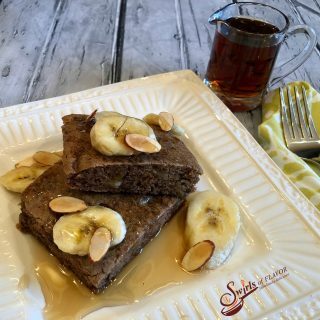 When the seasons begin to change and the weather warms up, there are spring recipes that begin to show up in my recipe lineup again. 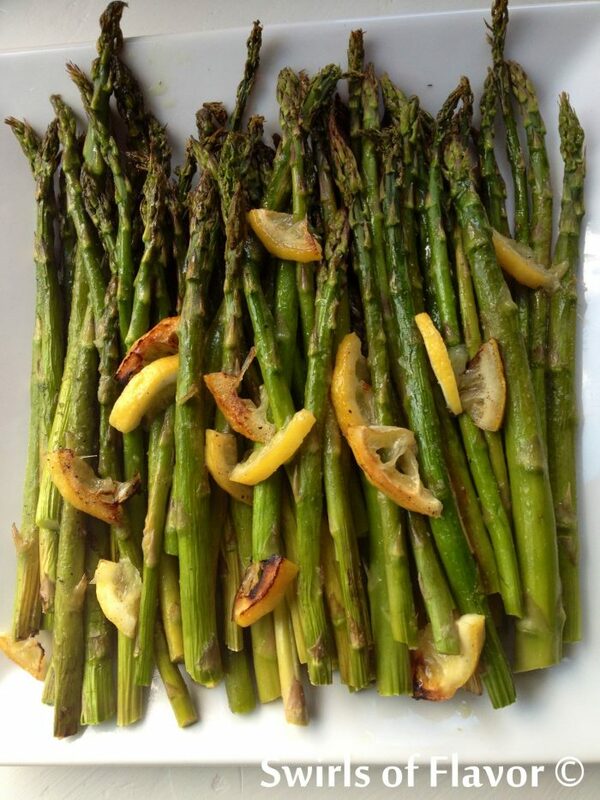 Here are some of my favorite easy spring recipes! 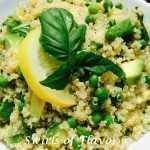 One Pot Springtime Pasta Primavera, is an easy pasta recipe bursting with the flavors of springtime vegetables. 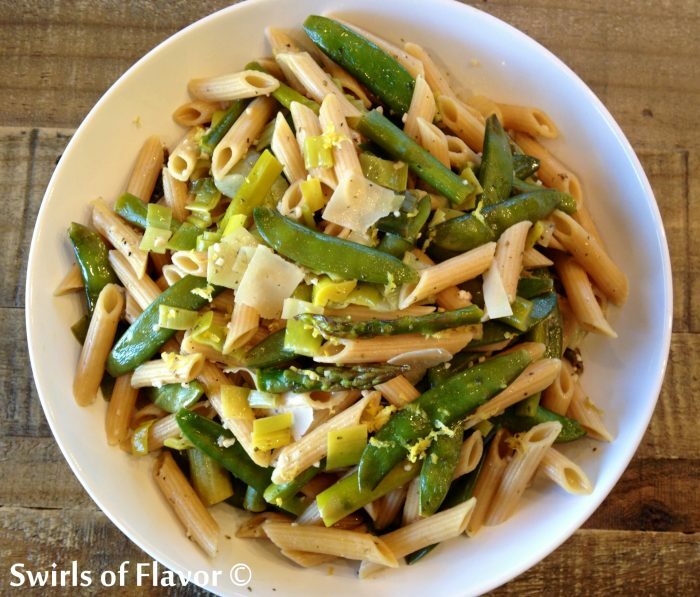 Pasta cooks together in one pot with sugar snap peas, asparagus, leeks and seasonings, forming a light buttery brothy sauce. 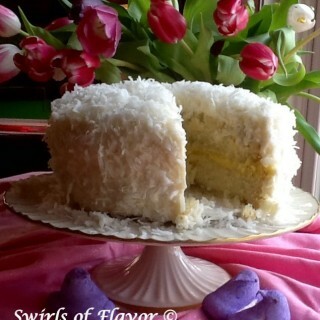 Perfect for springtime! 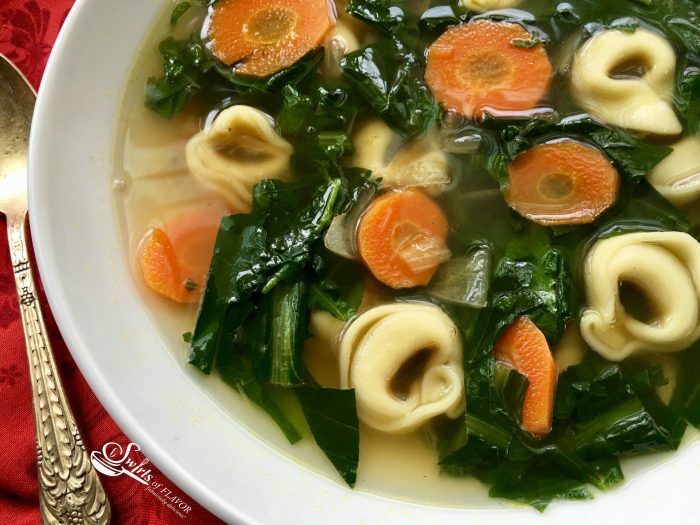 Seasoned with fresh basil and filled with tortellini and springtime greens, Grandma’s Dandelion Soup has been a favorite in my family throughout the generations! Place eggs in pot with cold water completely covering the eggs and bring to a boil over medium-high heat. Remove from heat and let stand, covered, 11 minutes. Drain water and cover eggs with cold water until cooled. 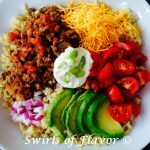 In bowl combine egg yolks, Veggie Fusions and sour cream until blended. Spoon or pipe mixture into egg white halves. Top with scallions and sprinkle with chili powder. 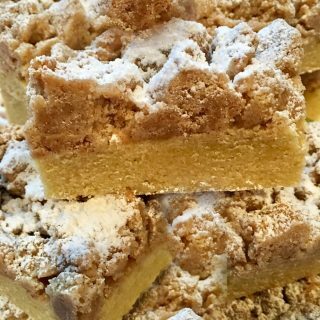 Makes 12 servings/2 halves per serving. 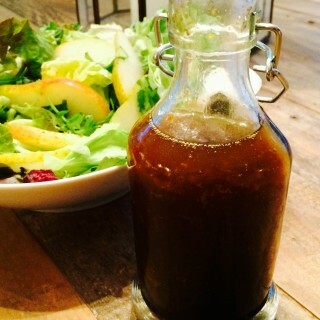 *TIP: Change up the flavor profile and use Garden Vegetable or Mango Lime variety!